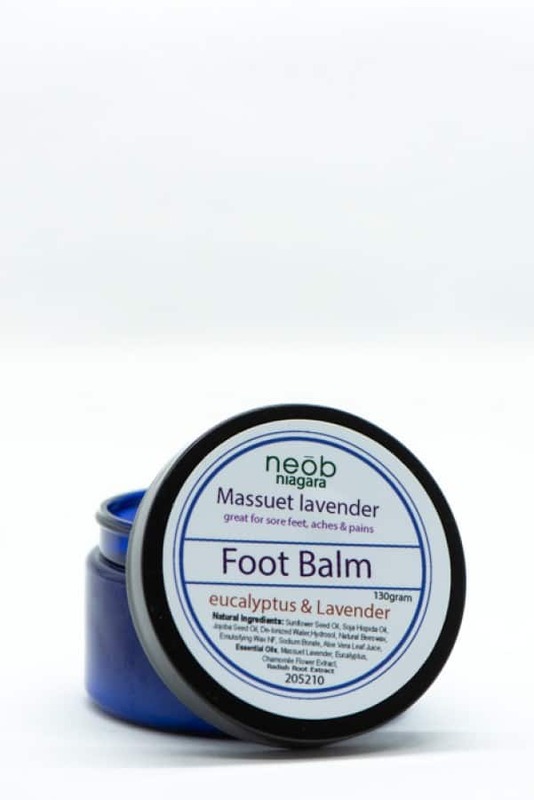 This Massuet lavender foot balm will calm you after a long day; the eucalyptus relieves sore feet and muscles, while the moisturizing cream heals cracked skin. A little goes a long way, leaving you smooth without a greasy feeling. 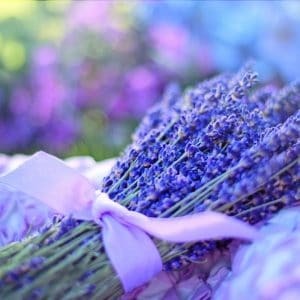 Massuet lavender foot balm in a 120mg jar.